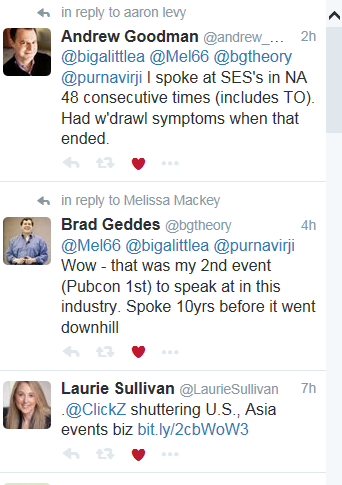 I started doing SEO back in 1999 and despite my interest I never attended any conference. I never had an employer that was paying me to do SEO and I couldn’t justify the expense as part of my business – I was too busy doing SEO for clients. I had to make do with reading JIll Whalen, I Help You forums, and other sources. 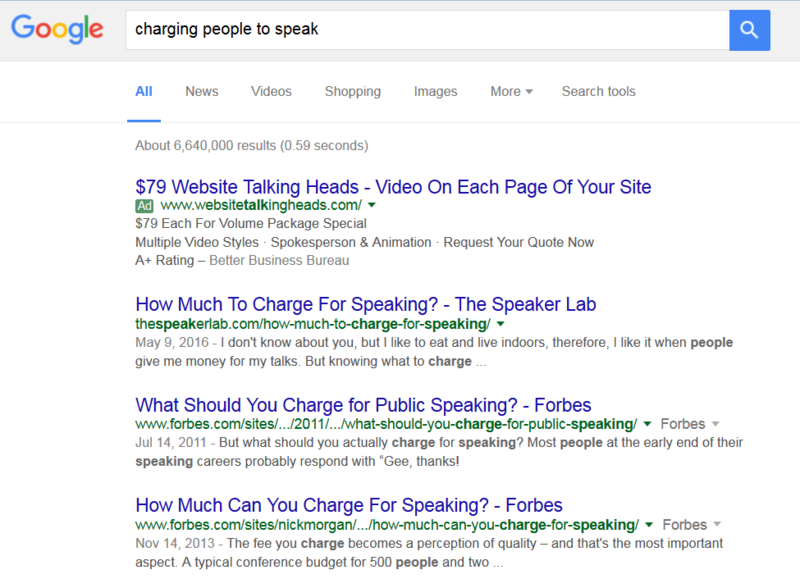 Today the essence of real SEO seems mostly lost in a morass of link building and social madness. Young SEOs spend little to no time on keyword research and general optimization. They think it’s ok for the title tags to have the site name at the end and that good description tags are not important. Speak to them about using a keywords tag and you may get your head bitten off! We focus on the SEM and CRO elements of digital marketing. We work with third party SEO service providers whenever the technique could be useful in a specific campaign. Through the years, we’ve found it damn hard to source a reliable SEO agency. At the risk of painting an entire industry with a broad brush, the field is full of con artists. After reading @ChrisNielsen’s comments, I feel sad that fly-by-night SEO operators have besmirched the reputation of an entire profession. http://gtm360.com/blog/2015/10/23/rid-seo-of-fly-by-night-operators/. On a side note, I’m stunned that you started search work as far back in 2002 and still found people who were makers and shakers even back then! On yet another side note, tradeshows have always been commercial but I’m seeing them becoming even more crassly commercialized in the last 5-6 years.